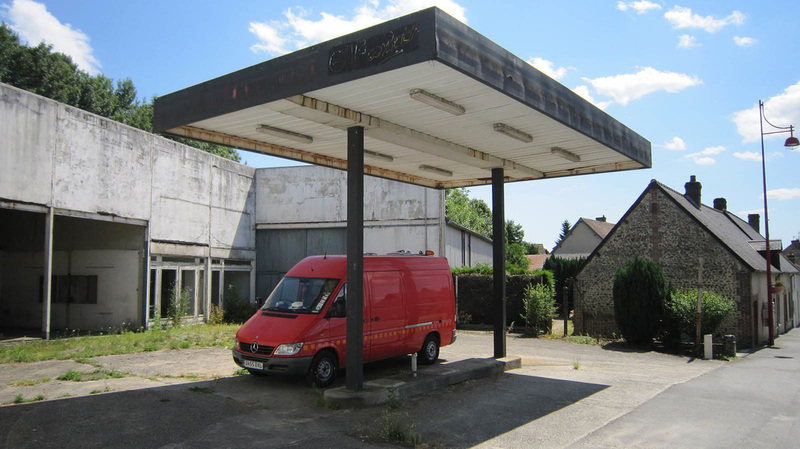 It is a nomadic sculpture that has three distinct functions: home/studio/gallery. It is a vehicle for experimentation, finding new models of living and working within the arts, as a gallery and as an artist. 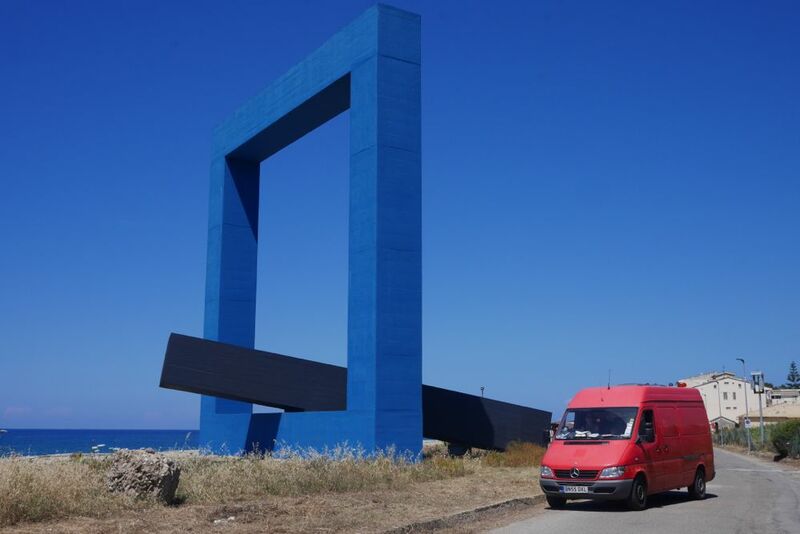 ​The Red Van has been travelling across Europe since the 12th of July 2015, making contact with artists, galleries and museums, exchanging ideas, developing new working strategies and facilitating a substantial body of work. 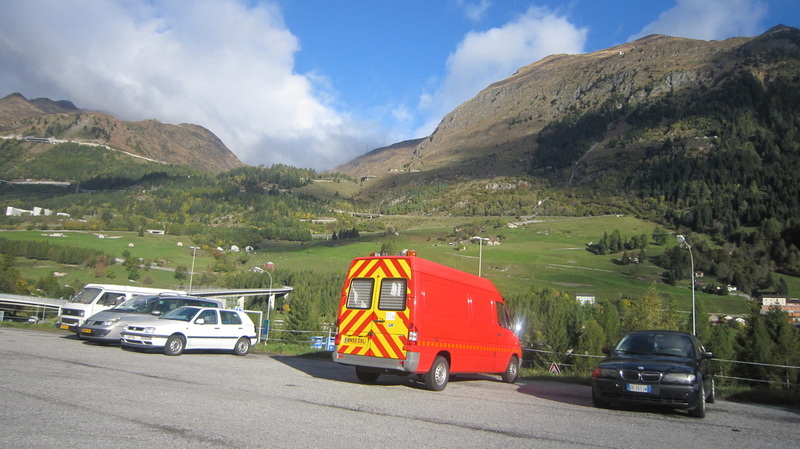 The Red Van is a stealth camper vehicle, in so far as it has been converted on the inside, but still looks like an ordinary working van on the outside. 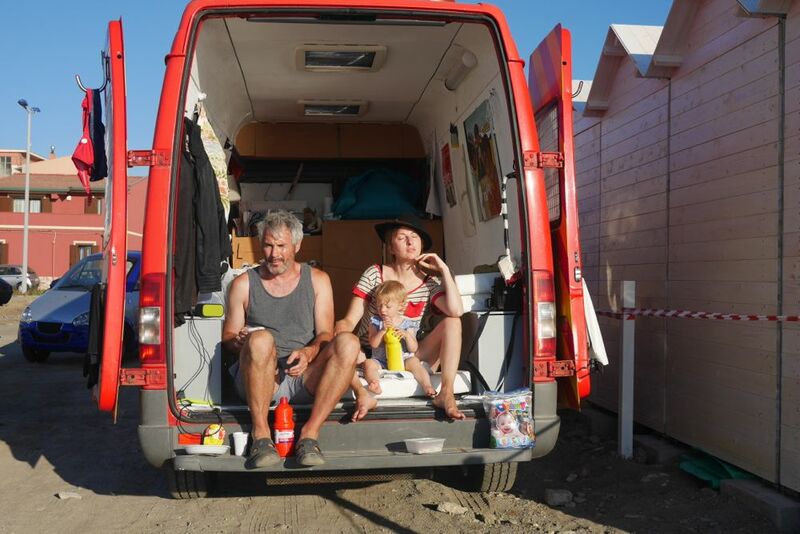 Initially, Jay and Chiara thought of the The Red Van as a Stealth Gallery, then as an Art Residency Vehicle, and now, as a Nomadic Sculpture.